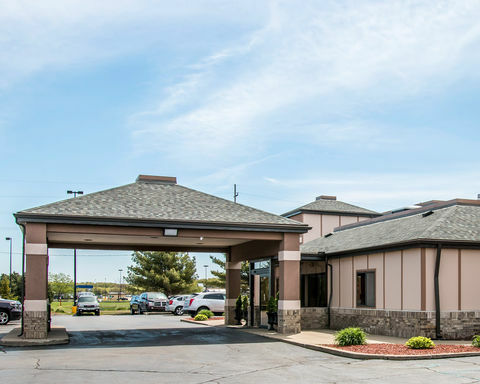 This 64 room Inn is only one quarter mile from I-75 and US-10 and offers a short drive to the cities of Midland and Saginaw. MBS International Airport along with many area businesses & Colleges. The Holland Microtel is located in one of the fastest growing economies in Michigan, and has easy access onto US 31/US 196 Business. The property is also well situated near Lake Michigan, the Holland State Park, Hope College, downtown Holland, and more. 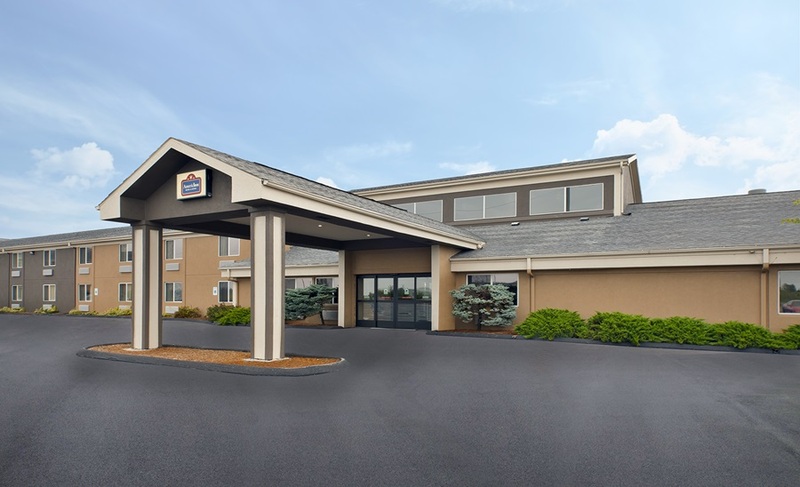 This 117 room Inn is located near the Muskegon State Park, Michigan’s Adventure, shopping and restaurants. This Quality Inn has been beautifully updated and renovated. 4,000 SF of Meeting/Banquet Rooms, Large Atrium with Indoor Pool, Sauna, Game Room, Business Center, Fitness Center, and Breakfast Room. This is a great investment in a busy town! This recently renovated 90 room Inn is located in Midland, MI, just minutes from historic downtown and nearby Soaring Eagle Casino. All rooms have been tastefully decorated and include modern amenities. This is a great investment opportunity! Copyright © 2019 Harbour Hotel Motel Brokers. All rights reserved. ©2019 Harbour Hotel Motel Brokers.